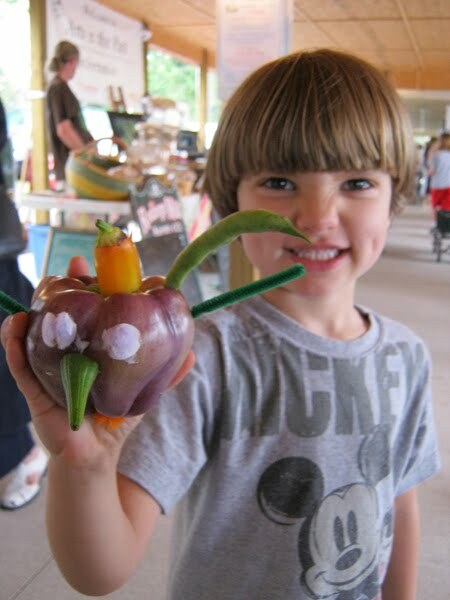 Another great year at the Webb City Farmers Market Arts in the Park event. 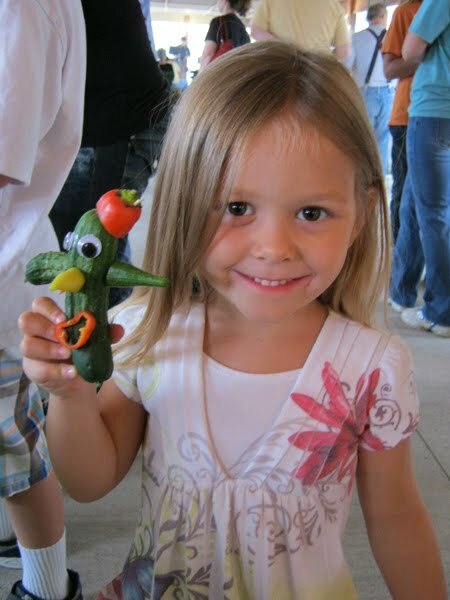 I volunteered at Spiva's table to help kids make creatures out of the veggies. Always fun.